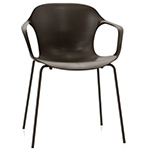 The PK58 - is part of Fritz Hansen's "Poul Kjaerholm collection". This table is inspired by and based on Poul Kjærholm's table from 1963, PK54, but the PK58 has never been in production before. 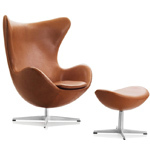 The design differs in height and choice of materials. The surface feels "stone-like" yet soft. The material is sturdy, smooth and easy to maintain. 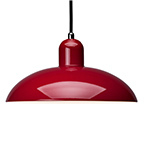 The frame has been anodized to protect against scratches and to prevent the material from becoming grey and dull.. 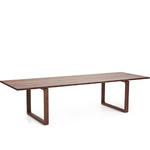 This versatile table is suitable for any environment, from lounges and waiting areas to private homes. 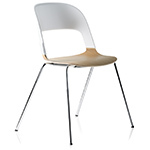 The PK58 is a fine choice together with a great variety of chairs, but is best matched with the PK8 chair. 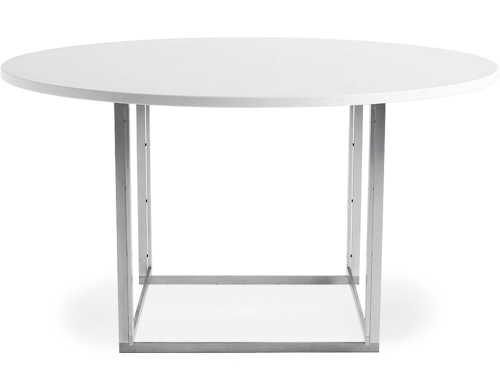 The table top is made of a white polyester composite, and the base is anodized satin brushed aluminum. 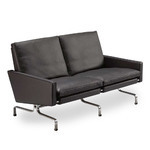 $5,996.00 + free shipping in the continental U.S.